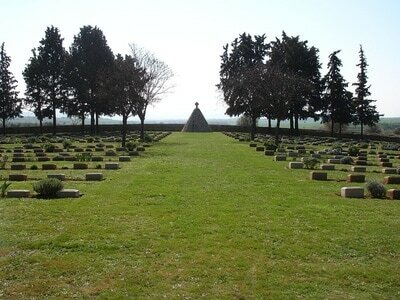 From Thessaloniki take the main road in the direction of Kilkis. 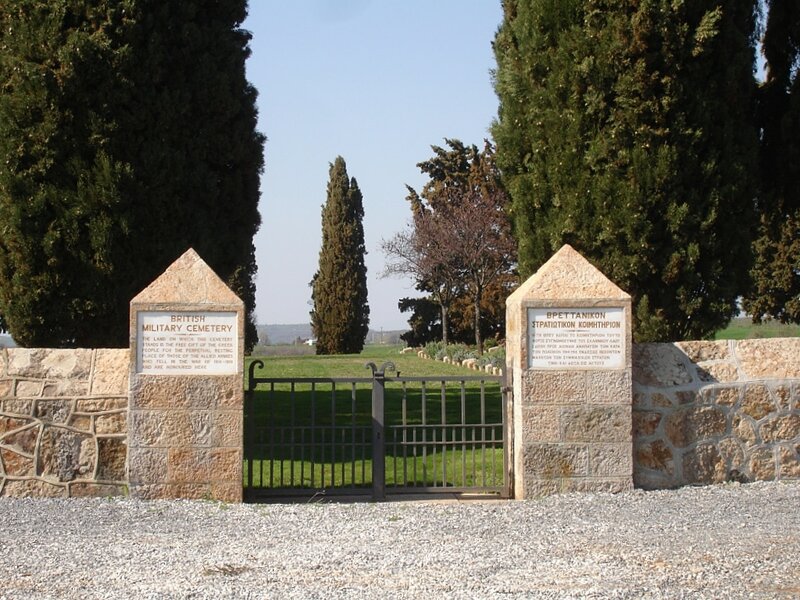 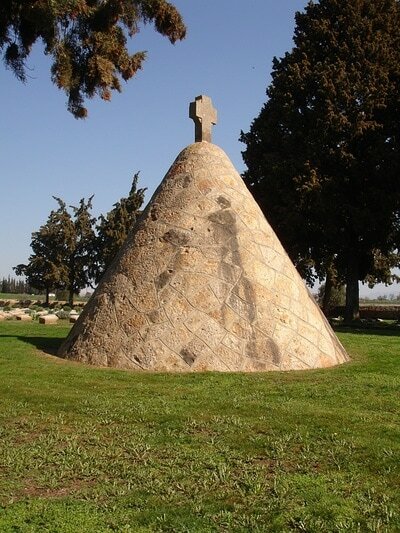 The village of Kristoni is approx 3km south of Kilkis and the cemetery is less than 1km south of the village, from which the cemetery is clearly sign posted. 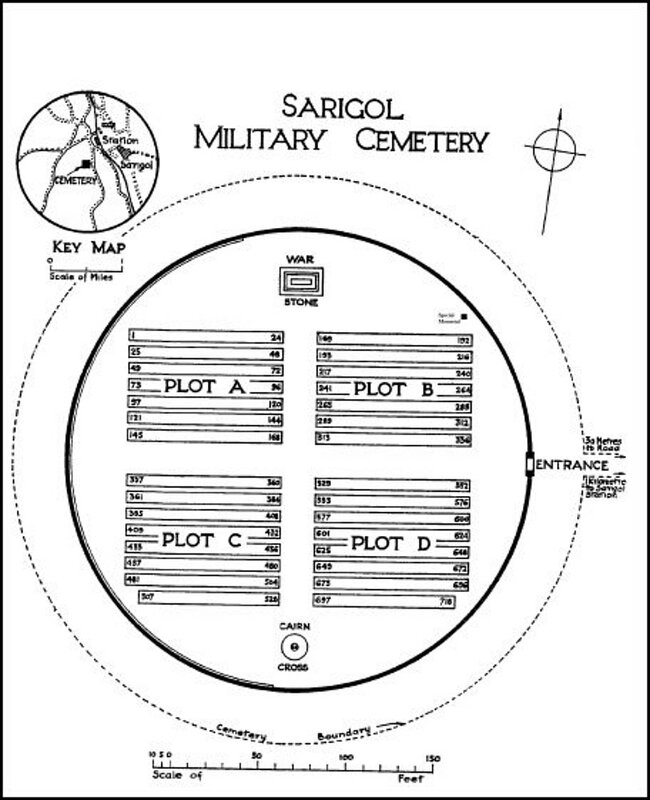 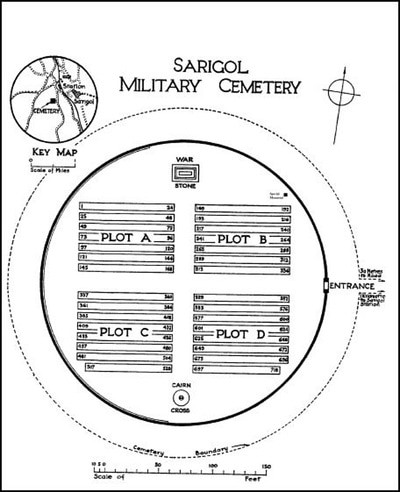 From April to June 1917, the 35th Casualty Clearing Station was at Sarigol. 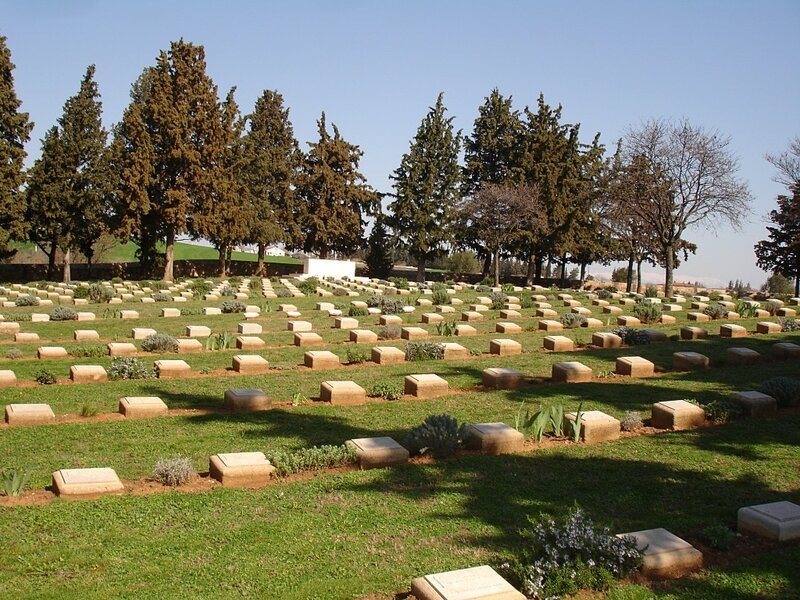 It was replaced by the 21st Stationary Hospital, which remained until December 1918. From these two hospitals, 150 burials were made in the cemetery, many of them men who had been wounded in the Allied attack on the Grand-Couronne and Pip Ridge in April-May 1917, and September 1918. 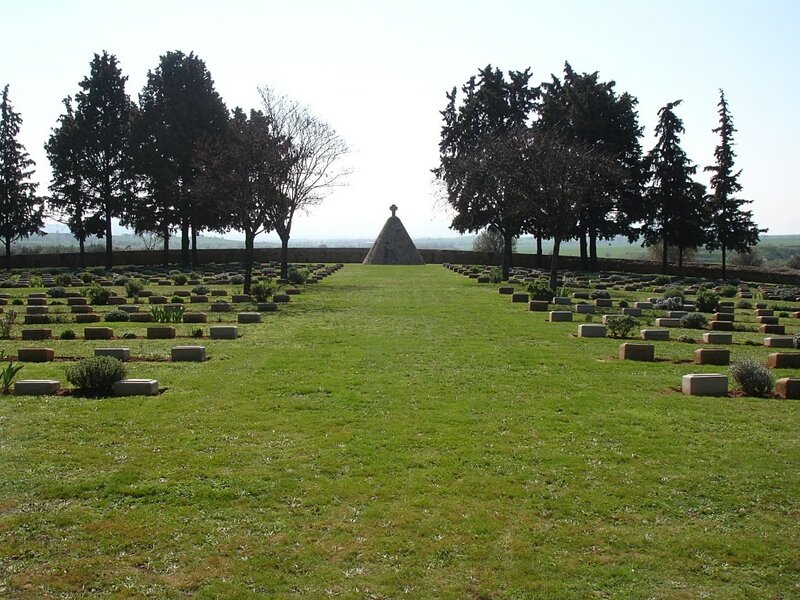 In February 1921, 560 graves were brought into Sarigol from Janes Military Cemetery, a few miles to the north, and serving the same front. 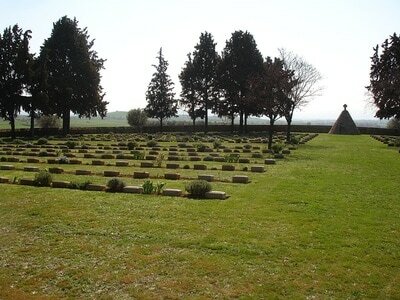 The cemetery at Janes was on low ground, and, under the normal conditions of this region, it was found difficult to approach and almost impossible to maintain in good order. 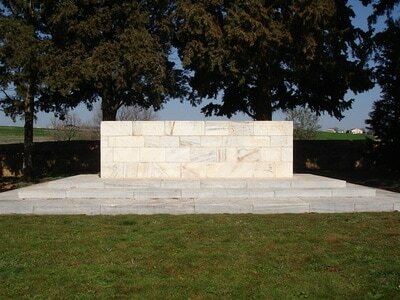 With a few exceptions, the burials were made from 31st Casualty Clearing Station between August 1916 and October 1918. 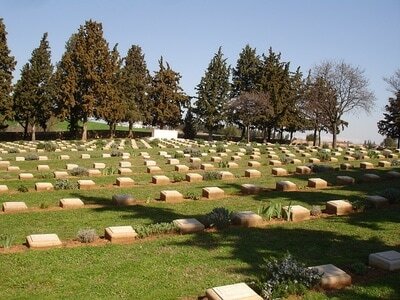 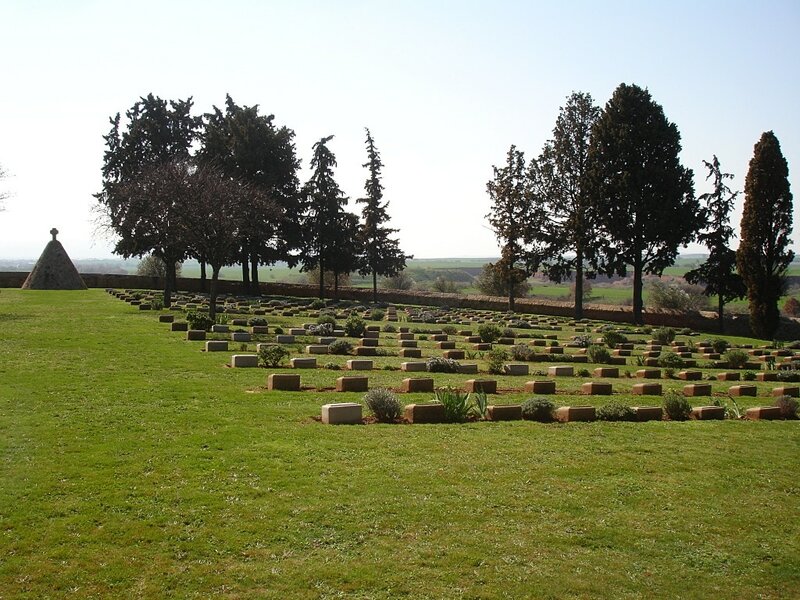 Sarigol Military Cemetery now contains 682 Commonwealth burials of the First World War and 29 war graves of other nationalities. 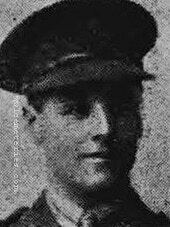 17th March 1917, aged 27. 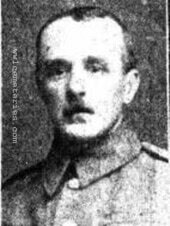 Son of Elizabeth Alice and the late Theophilus Taylor, of Roslin Villa, Richmond Rd., Taunton.